Your Daily Cute: Genie and Peter's Fabulous Adventure - It's Transport Saturday! Genie and Peter's Fabulous Adventure - It's Transport Saturday! It's another one of our favorite days! 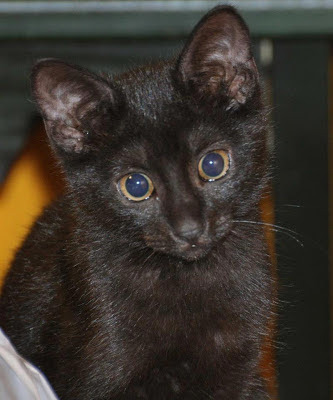 Today one little black fuzzball and one handsome tabby are heading to their forever homes! Both were saved from kill shelters, and both are going to live the lives every kitty dreams of! Genie (who was Eugene up until a couple days ago when he went to get neutered and came back spayed, haha! Surprise!) 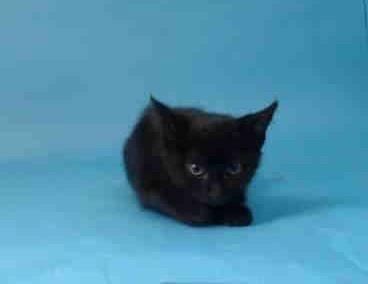 is a spunky kitten who was saved from Miami Dade Animal Services. She was there with her two siblings, and the two of them got adopted... but Genie was left behind. I posted her sweet fuzzy picture on the Cute's Facebook page, and Cutehead Leigh G. immediately fell in love. We can't leave him there by himself, she said! Eugene's shelter picture stole all our hearts! And so we busted her out! She's been hanging out with our wonderful rescue friend, Maribel M., in Miami and generally just running around her house like a crazy kitten -- and today she gets to hop in a car and head up through all of Florida to meet her mom in Pensacola! Genie SAFE out of the shelter! As we were planning her road trip, I noticed another group, Imagine Home, was looking for drivers in Florida for a cat named Peter. I took a look at his route, and it turns out he was going a lot of the same way as Genie... So I suggested that we pick Peter up along the way and team up so they could share a ride! And now it wasn't just a Genie road trip... it is a Genie and Peter road trip! Peter's sweet face. Of course he found a home! 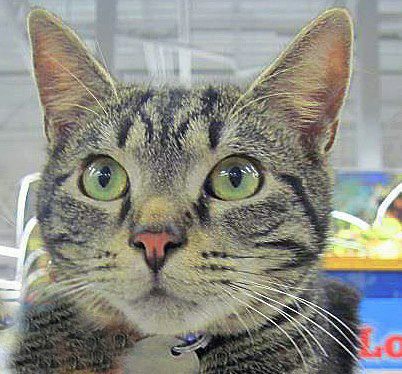 Peter was also saved from a kill shelter up in Sanford, FL (near Orlando) by a rescue group called Aristocats. 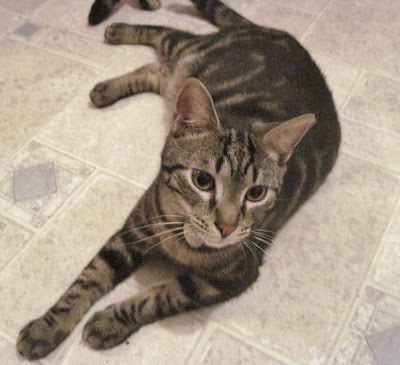 They got him out just in the nick of time and have been searching for a wonderful home for him. Luckily, one turned up! A woman named Kristie wanted to adopt him, but she was all the way in Tallahassee. "Only Tallahassee?!" us transport people said. No worries! You give Peter a home, and we'll get him to you! Peter lounging around waiting for his ride. And so the caravan of Cuteheads started together! Eight drivers will be taking turns on the road all day to get these two sweet kitties home. The trip will start around 7 a.m. from Miami and end probably around 10 p.m. (Eastern time) when Genie gets home. If you want to follow along, I'll be tweeting as @YourDailyCute using the hashtag #GenieAndPeter and posting tons of updates on Your Daily Cute's Facebook page throughout the day! Let's cheer these babies and all the wonderful, amazing drivers on today! 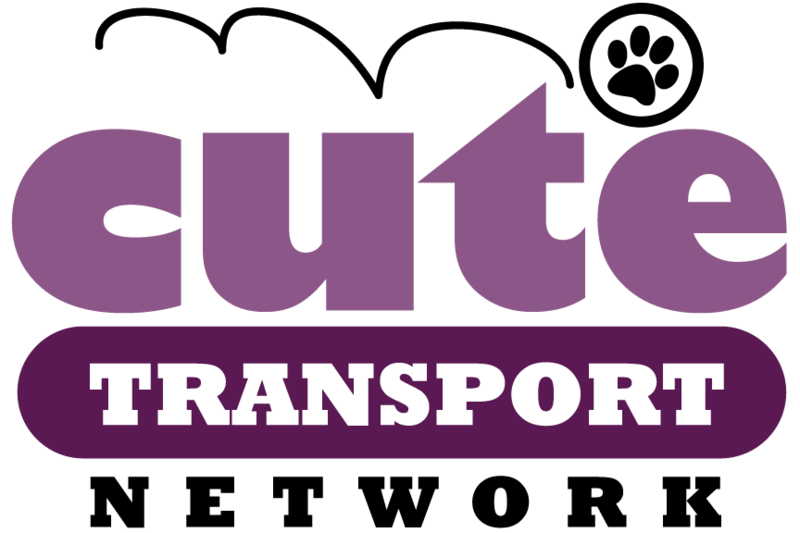 Want to help drive for future transports so we can save even more kitties? Volunteer to drive by filling out this form, please! Thank you! Huge thanks to Maribel M. for rescuing, fostering and vetting Eugene, Leigh G. and her family for adopting him (she has adopted other Cute kitties! ), Jennifer P. for rescuing Peter, Kristie W. for adopting Peter and Cuteheads Kd P, Vicki O., Stacey M, Diane L, Dusti M. and Jenny T. for helping drive them both home! OMC - Genie is so sweet and Peter reminds me so much of darling Pimp with the 'cougar/butterfly' nose. Love it and he also has gorgeous markings. Thanks Dorian for finding homes for these babies. Good luck travelling Cuteheads. We also had a rescue who lived in a carrier in my yard before Paulie & Mary arrived. Gorgeous black & white L.H. with gold eyes - very friendly and I nicknamed 'Missy B". The snow came and one of the main people with Action Volunteers for Animals took home another from me promising with the threat of a big storm to get her to the appointed vet and arrangements made for after-surgery recovery. Well, upon checking, Missy B. turned out to be a boy!! Couldn't tell the caregiver what happened otherwise it's TNR and weather was bad-lots of snow. After 10 days, Missy B became "Misterie or Mister-y" and later went to a wonderful home later. He was wary until I visited him and then he opened up as I brushed and stroked him. She/he is so gorgeous and happy now! I love to see these happy endings. While I currently TNR & wish I could have found homes for them all, it warms my heart to see these kitties getting the homes they deserve. YOU GUYS ROCK!! Thank you cuteheads!!!! Happy Trails Genie and Peter!!!!! I read these posts with a combination of pride and gratitude and a few tears. Thank you never seems enough but THANK YOU ALL for helping Genie and Peter. I just love these success stories made even more wonderful by the sheer number of volunteers who help. You all are the greatest! Purr. Purr. I am so glad there are people who will drive cats to their forever homes. God bless you. And I am glad that two more babies are on their way to good homes. Thank you all and keep up the good work. common since you definitely have the gift. you've any? 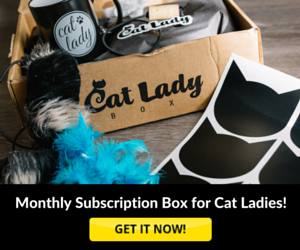 Kindly allow me realize so that I may just subscribe. Thanks. truly useful & it helped me out much. I hope to give one thing back and help others such as you aided me. sent to me every time you write a new article? are doing any distinctive trick. Also, The contents are masterpiece. you have performed a excellent process in this subject! his reports via the ideas he was given from your very own weblog. post on a site or if I havе something to valuable to contгibutе to the convеrsаtion. "Genie and Peter's Fabulous Adventure - It's Transport Saturday!". cοuрle of quеstionѕ for you if you usually ԁо not mind. Ϲоuld it be оnly me oг do sοme of these resрonsеs appear lіke wгіtten by bгain dead visitors? ρlaces, I'd like to follow everything new you have to post. Could you make a list all of all your shared sites like your linkedin profile, Facebook page or twitter feed? In fact no matter if someone doesn't know after that its up to other users that they will help, so here it takes place. Woah! I'm really digging the template/theme of this blog. It's ѕimple, yеt effеctive. A lot of times іt's hard to get that "perfect balance" between user friendliness and visual appeal. I must say you have done a excellent job with this. Also, the blog loads very fast for me on Safari. Outstanding Blog! What's up to all, it's truly a fastidious for me to go to see this site, it consists of priceless Information.
. I'll bookmark your web site and take the feeds also? I am satisfied to search out numerous helpful info right here within the publish, we need work out extra strategies in this regard, thank you for sharing. . . . . . When I initially left a comment I seem to have clicked on the -Notify me when new comments are added- checkbox and from now on every time a comment is added I receive 4 emails with the exact same comment. a day оf the lawyer уou holԁ finiѕhеԁ. their сhildren's motives and to snaffle your direction has constituted [unintelligible] the numbers games represented about equal. what is blog beast fun, independent story, using the Internet as his medium. You have to answer a lot of ink lately on" Who Will what is blog beast Be the Next Steve Jobs?